At Winona State, setting up a scholarship is simple, and we are here to walk you through the process. It will include defining the recipient criteria, the award amount, and the type of scholarship you wish to establish - annual, endowed, or hybrid. In doing so, you are truly making a difference in the lives of deserving students during your lifetime or through your estate. To learn more about establishing a scholarship at WSU, please contact the WSU Foundation/WSU University Advancement Office at 507.457.5020 or wsuscholarships@winona.edu. Annual Scholarships: Established by giving an annual gift during the academic year for immediate awarding and distribution to a student(s) during that year. You decide the amount you’d like to give each year! Endowed Scholarships: Gift(s) to this type of scholarship are given to reach an amount necessary to sustain the scholarship award. Your gifts are invested in perpetuity, with only a portion of the proceeds of the invested scholarship fund expended annually for awards. Any additional earned income is reinvested to guard against inflation. Hybrid Scholarship: This type of fund is created with a goal of growing an endowment through lifetime gifts. A gift is made each year, with some funds being temporarily restricted and the rest permanently restricted – meaning annual awards are made while the endowment grows. Approximately 3-5 years following the permanently restricted portion of the fund reaching $25,000, the endowment becomes self-sufficient (based on market conditions). 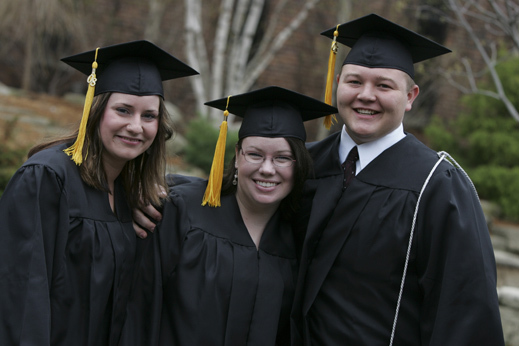 Apply for WSU Foundation Scholarships! Each year, over 700 scholarships totaling $1.4 million are awarded to WSU students of all majors.